Last Day Of Summer, artist Richard Blunt limited edition painting. 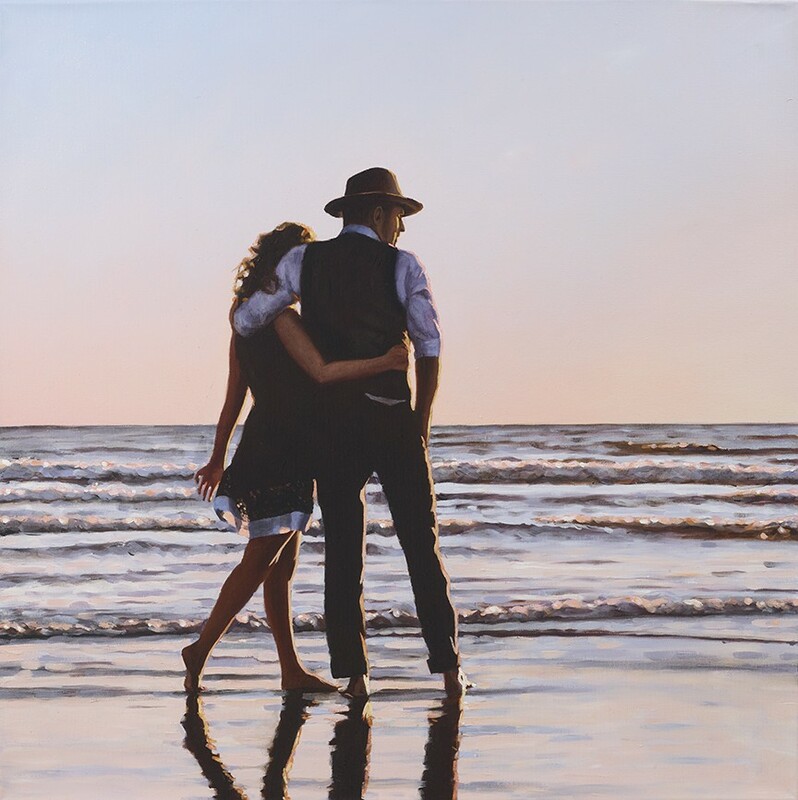 A gorgeous romantic seascape from the latest release by Richard Blunt from his Harmony collection entitled Last Day Of Summer. Framed Size: 33 x 34"